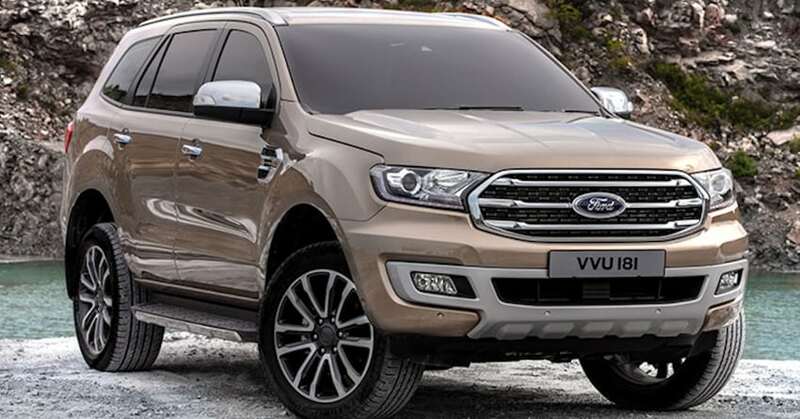 The unofficial bookings for 2019 Ford Endeavour have started in India with select dealers for INR 1 lakh. This new beast has been on sale in Thailand with a starting price of 12.99 lakh Baht, which roughly converts to INR 26.67 lakh using direct currency conversion. 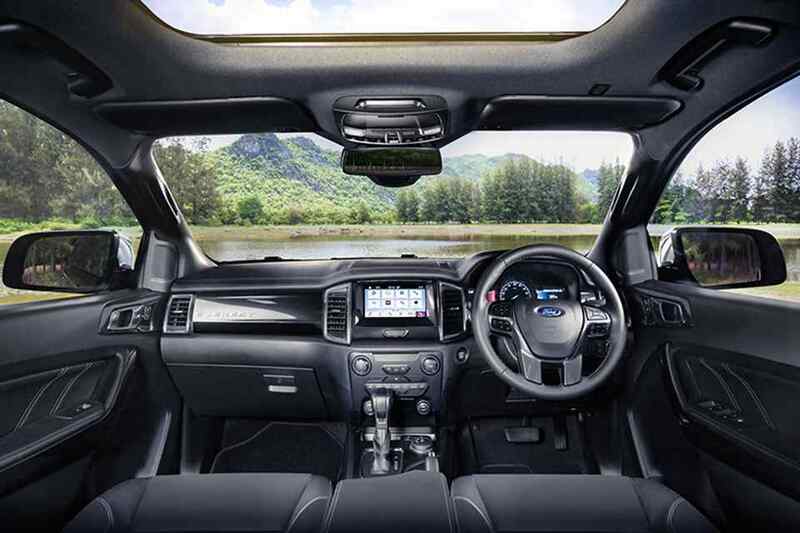 On the 2019 Ford Endeavour, a number of features can be seen that were previously absent from the SUV, along with some cosmetic upgrades and new onboard equipment. Starting from the front, on the exterior one can see a new triple-slat grille, a reworked bumper with lower air intakes, and all-new six-spoke alloy wheels. At the rear, there is just a minor change with the revised bumper. There is a new 2.0-litre turbocharged engine which produces maximum power of 180 HP and peak torque of 420 NM. The twin-turbo diesel engine, on the other hand, produces 213 HP of maximum power and a massive peak torque figure of 500 NM. Both the engines, which were previously mated to a 6-speed transmission, now come coupled to a 10-speed unit that Ford has borrowed from its Ranger Raptor. The engines mentioned here may stay Thai-specific only. 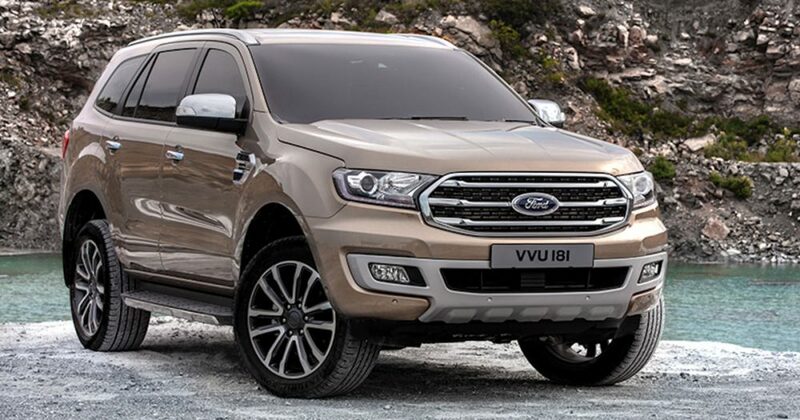 Ford may continue to sell the updated Endeavour in India with the same 2.2L and 3.2L diesel engines with 6-speed automatic transmission. The interior gets a bunch of new upgraded features like keyless entry, push-button start, autonomous emergency braking system with collision warning, tire pressure monitoring system, hands-free power tailgate, and Ford’s SYNC 3 infotainment system with support for Apple CarPlay and Android Auto. 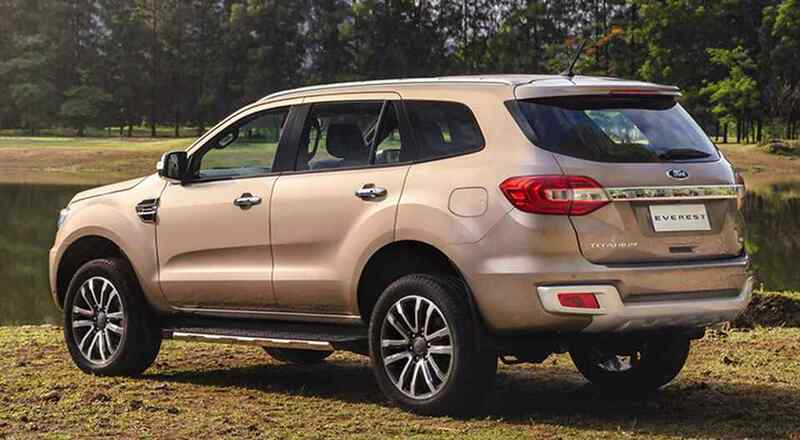 The Ford Endeavour has been a highly appreciated SUV in India, especially with the current generation, which had received significant design and feature upgrades from the previous models. You May Like: 2019 Hyundai Veloster N with 275 HP Officially Unleashed! 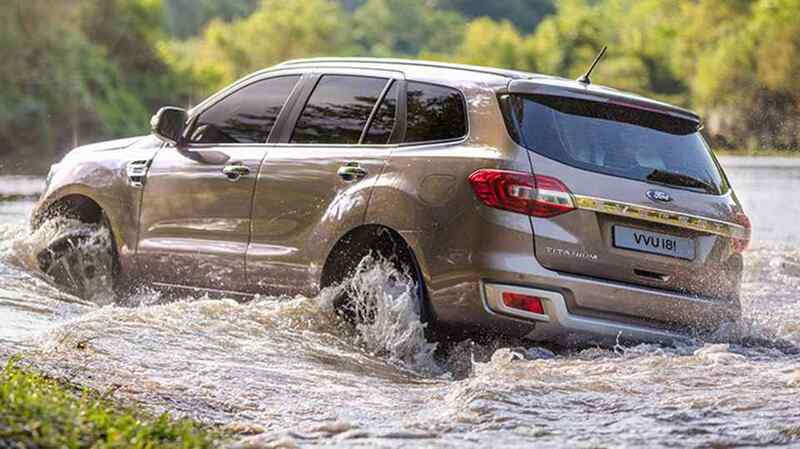 In India, the Endeavour has been giving a tough competition to the big SUVs such as the Toyota Fortuner, and the Isuzu MU-X. There is no surety of the new engine’s arrival in our country but there are hopes of the additional cosmetic and interior upgrades coming right without any cost-cutting strategy into India. 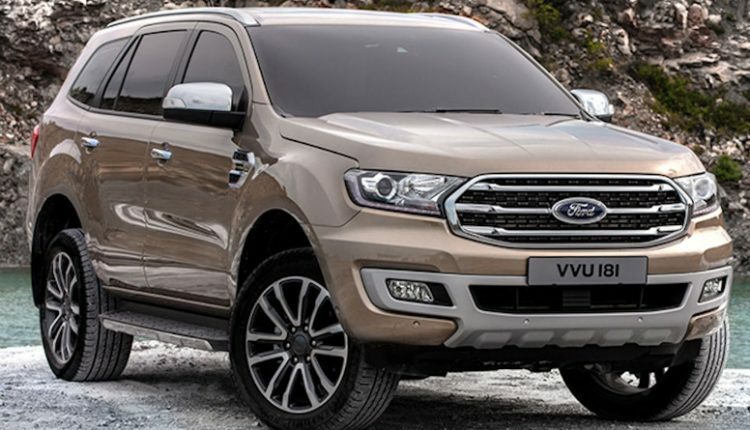 The 2019 Ford Endeavour will launch on February 22, 2019.